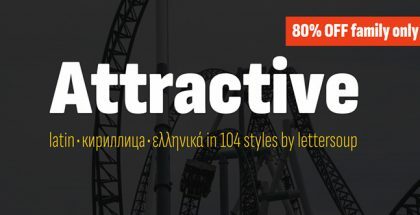 Beloved font family is a modern typeface with a very interesting structure. It includes five fonts with two main styles – Script and Sans, each offering two weights – Regular and Bold. 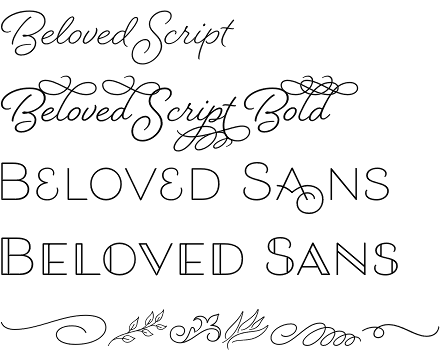 The first style – Beloved Script is a marvelous handwritten font. The first associations we make when we lay our eyes on it are those of romance and passion. It somehow brings us back in the 20th century and reminds us of the traditions of the penmanship of the period. Laura Worthington – the font’s designer, chose a very interesting option in terms of connection. She opted for a semi-connected script in order to get as closer as possible to the real handwriting. This contributes greatly to the casual and friendly individual appearance of Beloved Script. Other great features of the font are the beautiful swashes and the abundance of alternates, including beginning and end forms and capitals. 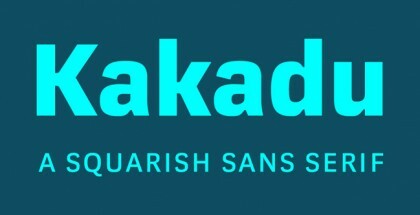 Overall, this font contains the stunning 3200 glyphs. It could be used with great success in plenty of custom projects like package designs, greeting cards, invitations, etc. 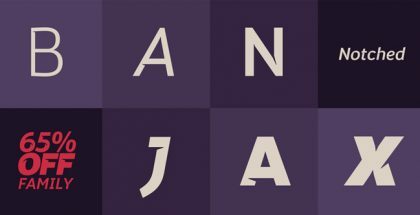 The second format – Sans is a monolinear display sans serif which once again has its roots in the 20th century. It is an all capitals typeface with corresponding small capitals for the most of the letters. It includes more than 2200 characters, 800 swashes and alternates, lining and old style numerals. 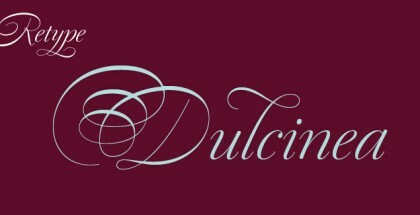 This elegant font will be very suitable for signage, invitations, menus, packaging, etc. 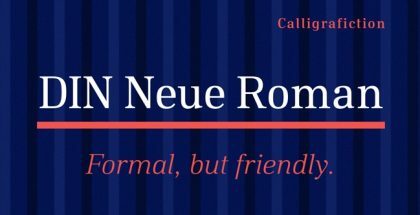 And finally there comes Beloved Ornaments that offers 80 decorative elements created in order to work perfectly together with Beloved Script and Beloved Sans. Get Beloved font family and add a lot of romance to your project!